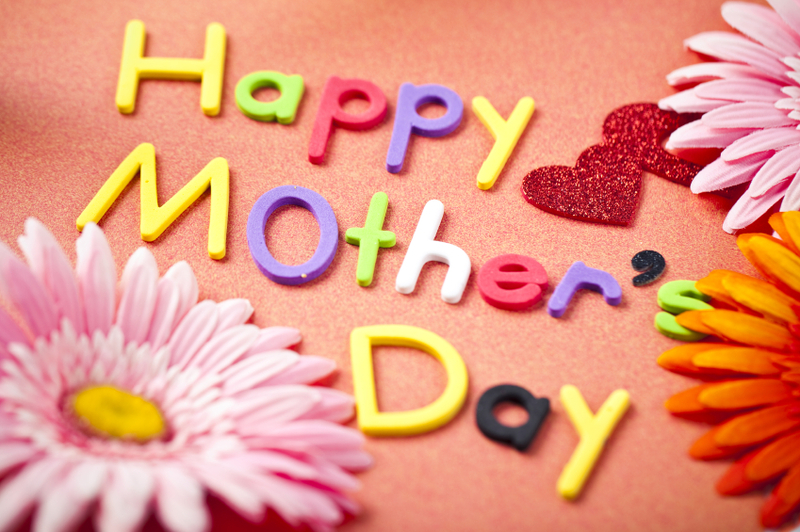 Happy Mothers day to all the beautiful moms out there. Being a mother isnt always about birthing a child. Taking another life under your wings, under your guidance, giving them selfless love and care makes you a mother. Also wish to acknowledge all the single fathers out there playing both roles. You guys rock! Have a fabulous day all.